Imagine stepping up to a musical instrument you have never played before and being able to make beautiful, melodic music right away. Now imagine the same experience while playing together with others on several different instruments, all without musical training or direction of any kind. 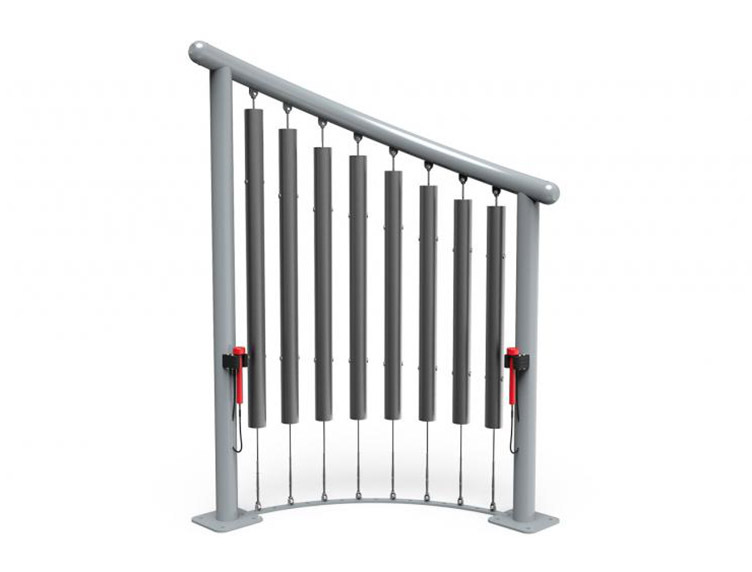 Outdoor musical instruments are unique, captivating pieces of equipment that are easy and fun to play whether you are a beginner or an expert. This enjoyable experience offers a great sensory play experience that contributes toward one’s overall well-being. 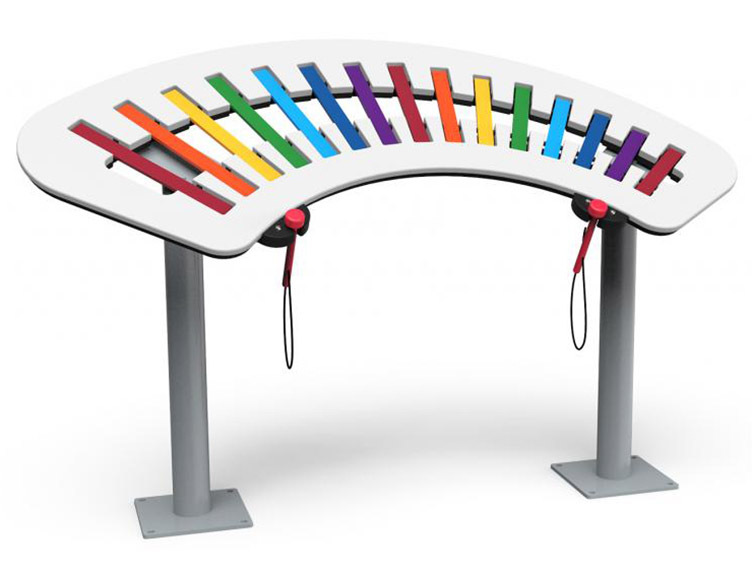 Freenotes Harmony Park and Concerto Musical Equipment aspire to enrich playgrounds with a lifelong enjoyment of music. 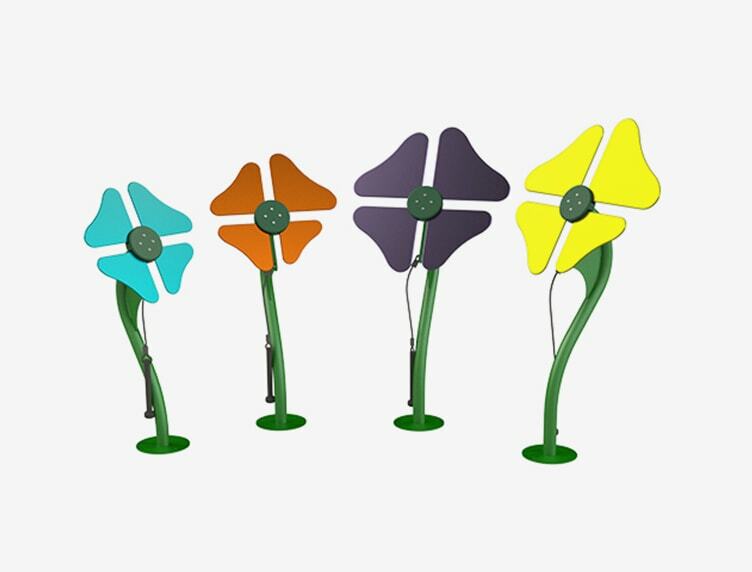 With outdoor instruments, musical expression is simple for everyone — musical knowledge is not necessary.